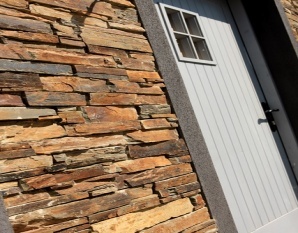 Giving you the ability to create all the timeless character of a dry stone finish without the need for a skilled stonemason. 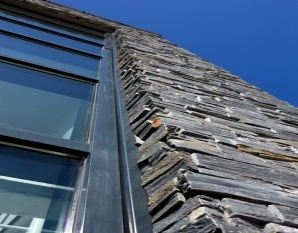 These modular panels ﬁt seamlessly together, eliminating the need for specialist labour …. 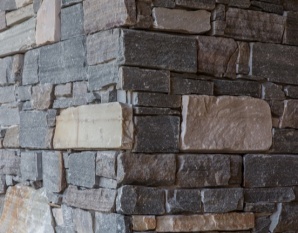 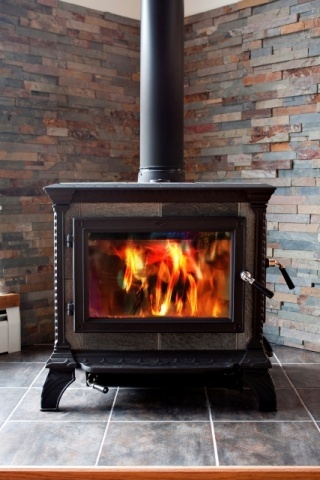 is a thin stone veneer using split face stone with depth and texture showcasing the natural beauty of the stone….